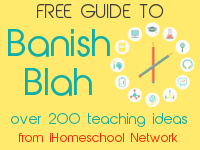 There are so many different ways to homeschool that I would never attempt to discuss them all. Instead I will stick with the teaching methods that I have used most often, researched the most in-depth, and believe in personally. You probably know that I am a Charlotte Mason (CM) homeschooler. Although CM does offer some methods such as narration, it is more of an educational philosophy than a technique. I have a whole section on the navigation bar devoted to CM teaching. So please explore those pages for more. This page is to delve into the nuts and bolts — the practical application of different methods that will work no matter what philosophy you espouse. In fact, these methods are used by classroom teachers. Good teaching strategies are good teaching strategies no matter the setting or student. Lapbooking and notebooking are two related methods that I have found to work very well with my daughter, and I believe they can be used for most any kind of learner and any age. Although they are distinct strategies, there is plenty of room for overlap between them. In our own experience, my daughter started out with lapbooking as early as Kindergarten. Now as we wrap up seventh grade, she is using notebooking exclusively. In the years between, there was a gradual and natural shift from lapbooks to notebooks. There is a delicate balance as a parent. You want to be very attune to your child’s development and interests and encourage her to attempt challenges. But you never want to push to the point of disgust or burnout. When the emotions flare, it’s time for a break because no real learning happens when one is angry or frustrated. 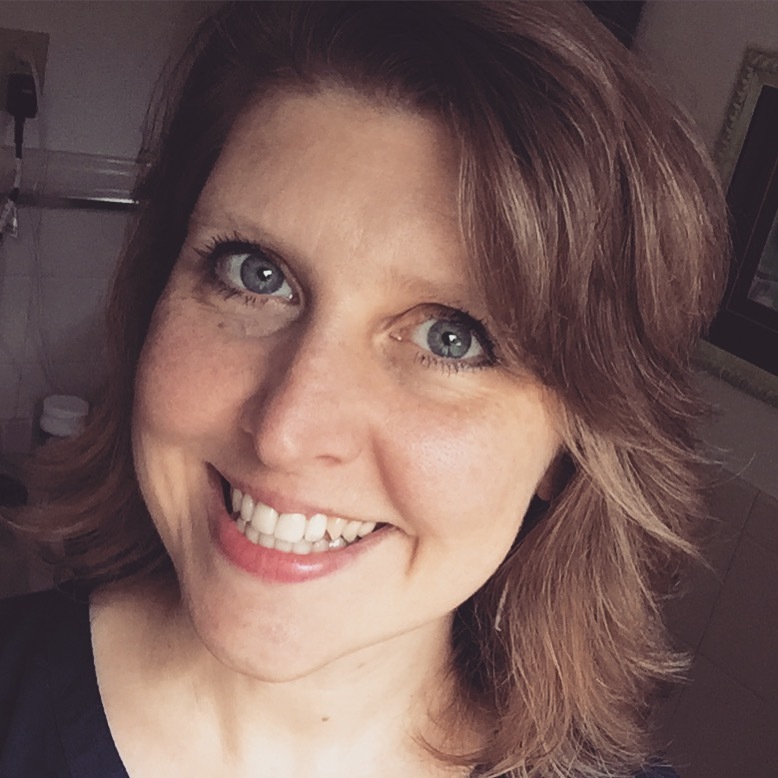 As a homeschool mom, it is often a hard task to distinguish between laziness and rebellion (which are character/sin issues) and exhaustion, normal frustration, or burnout. But we should err on the side of grace in those difficult decisions. 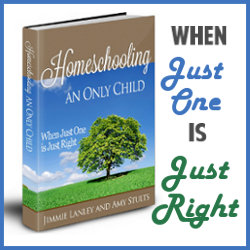 In my view, as long as forward motion is happening, we are succeeding in our homeschool. We do not follow a scope and sequence imposed on us by institutions. I set goals for my daughter, and we try to cover the basic academic areas as we look to achieving those goals. If learning is happening, we are successfully homeschooling. Although I am a proponent of homeschooling, I am not what I term a “militant homeschooler.” Instead, I believe Christians are free in Christ to choose how to educate their children. 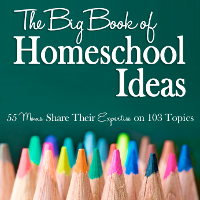 You can read more at I am Not a Militant Homeschooler.